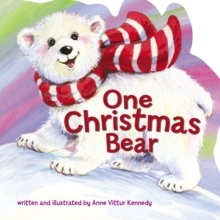 Count the Blessings of ChristmasFollow the merry adventures of a polar bear and the artic animals as they enjoy winter fun! From crunchy candy canes and frosty snowballs to friends to play with and a family to love, your little one will enjoy counting God's wonderful gifts. 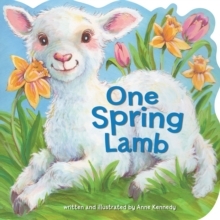 Anne Vittur Kennedy has been delighting young children with her humorous and playful books for thirty years. Her awards include American Library Association's Notable Books List, Teacher's Choice, The Green Earth Book Award, and The Green Prize for Sustainable Literature. 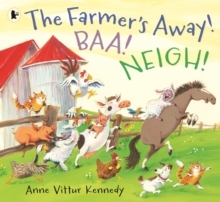 The Farmer's Away! Baa! Neigh!